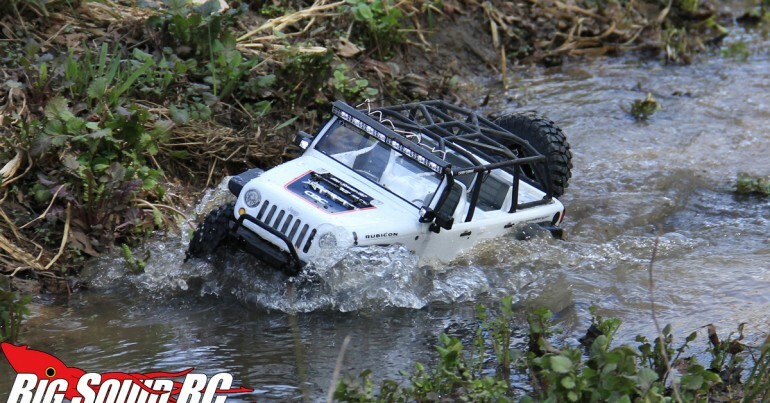 r/c jeep « Big Squid RC – RC Car and Truck News, Reviews, Videos, and More! You are browsing the "r/c jeep" tag archive. 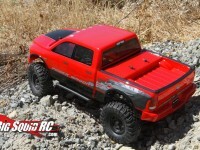 Scale 4×4’s are white hot right now, and one of the trucks leading the charge is the Axial SCX10. The latest version to come down the pike is the sweet looking Casey Currie themed Jeep Wrangler Unlimited C/R Edition. Is this RTR JK worth your hard earned duckets? Click the “Read More” to find out.